Aquila is a great example of British SpaceTech. Rare example of Somerset-based company (where I hail from) making it big on the global stage. 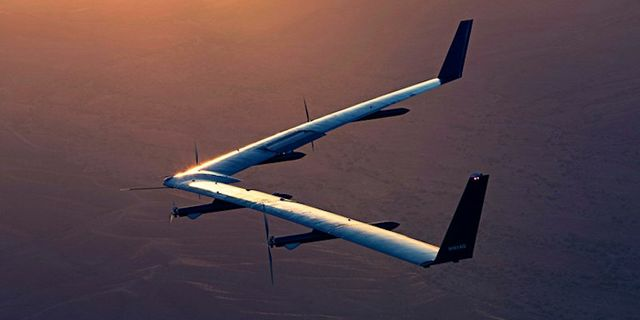 Recognising its potential to form the centerpiece of its strategy to compete with the likes of Google to deliver connectivity to remote regions, Facebook acquired Aquila at a very early stage in its development. At Seraphim Space, we are spending a lot of time thinking about the relative merits of high altitude platforms (HAPS) like Aquila against those of space-based platforms to solve some of the world's most acute problems. One thing is for certain - between Facebook's Aquila, Google's Project Loon, not to mention the $billions the likes of SpaceX and OneWeb are investing in their satellite constellations - the race for delivering ubiquitous connectivity is starting to really heat up.